Meet Joe. Or, Average Joe, to give him his full name. Joe is the creation of the amazingly talented Emma Gerig, of Goshen, Indiana. 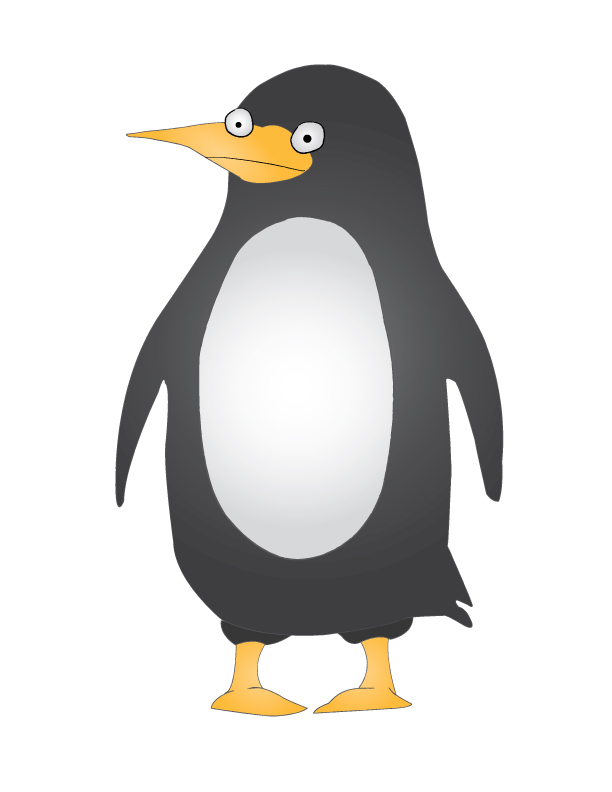 I have always wanted to have a cartoon penguin to accompany my poems – a penguin who is whimiscal but also solid and dependable. The kind of penguin you could sit down and talk philosophy with, or go bowling with. The kind of penguin that would be equally happy going skinny dipping, singing late night karaoke, or just visiting the Queen at Buckingham Palace. A penguin who doesn’t take life too seriously, but takes it deeply, if you know what I mean. A penguin who would knock you on your rear end if you even thought of hurting the chicks in the nest, but who would also share the last piece of fish if you were hungry. 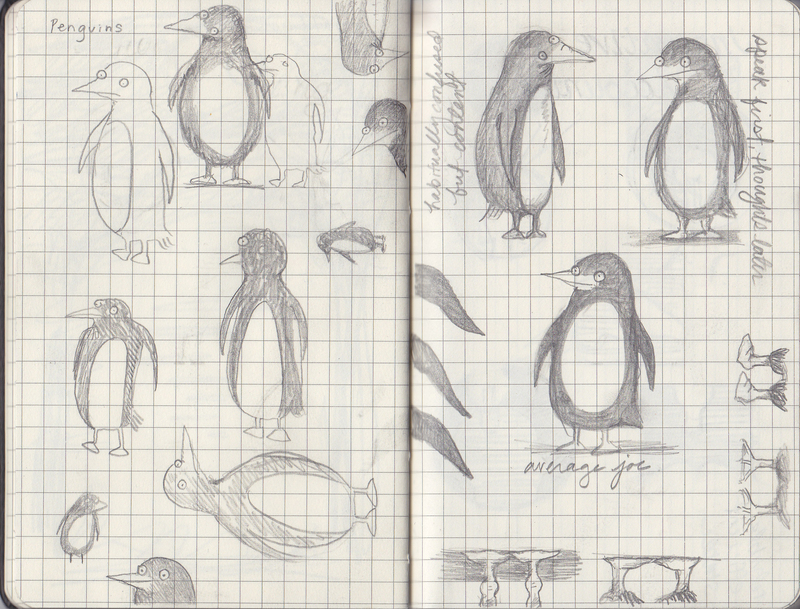 In short, the kind of penguin I would love to become someday. I think Emma got it just right, and I’m abosolutely pleased as punch to have Joe on the masthead of this blog. Thanks, Emma. You’re amazing. And welcome to Joe!